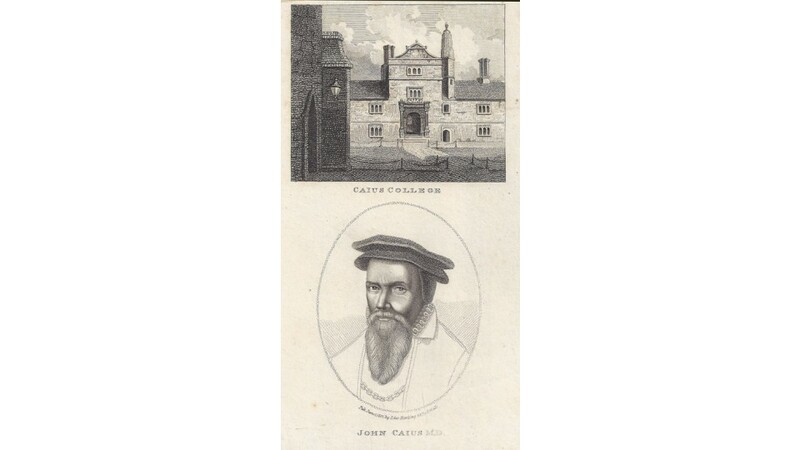 John Caius (1510 - 1573) was a prominent humanist and physician whose classic account of the English sweating sickness is considered one of the earliest histories of an epidemic. 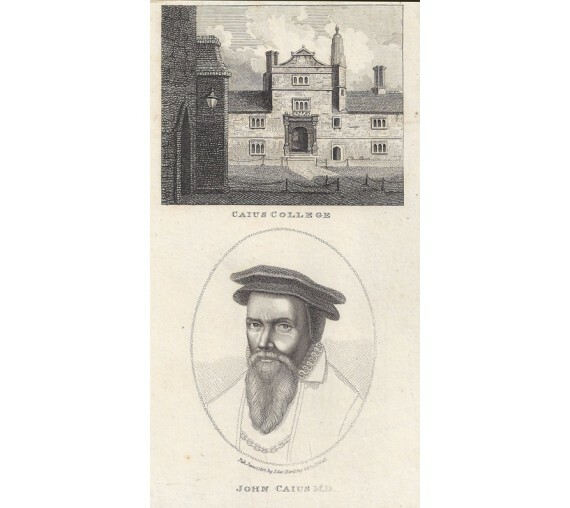 He served as president of the Royal College of Physicians for several years and served as physician to several members of the royal family, including King Edward VI, Queen Mary I, and Queen Elizabeth I. He was second founder of the present Gonville and Caius College, Cambridge. A couple of tiny spots, small margin at top of the sheet. Faint handling crease.